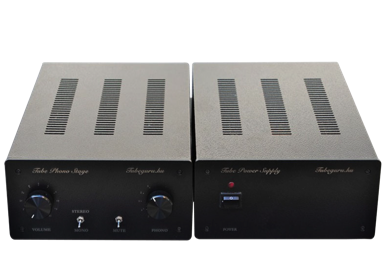 Our amplifiers are different – that’s why so many audiophiles all over the world swear by their exceptional sound qualities. 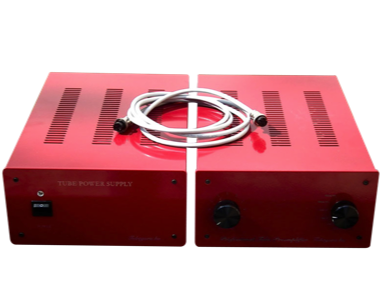 Many years of experience in tube amp design, the search for the most simple, effective and reliable circuits, as well as carefully selected components and materials – including our special, in-house developed transformers – are the basis on which Tubeguru has built it's excellent reputation. 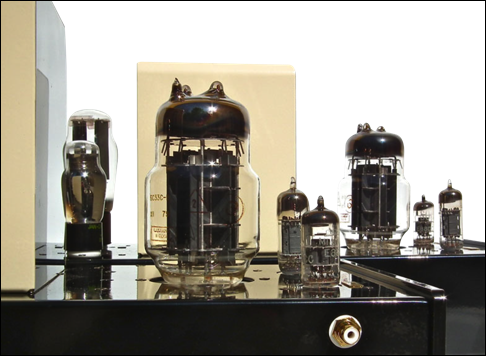 We approach each amplifier like Swiss watchmakers: with maximum precision and a passion for high fidelity audio – for the most realistic sound and pure listening pleasure for you!